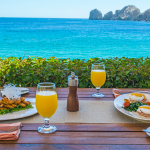 There is great satisfaction in watching Cabo San Lucas continue to blossom. 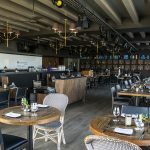 Hotels and restaurants are going all-out to provide luxury services with a local flare and, at the same time, offer world-class service in the bars. 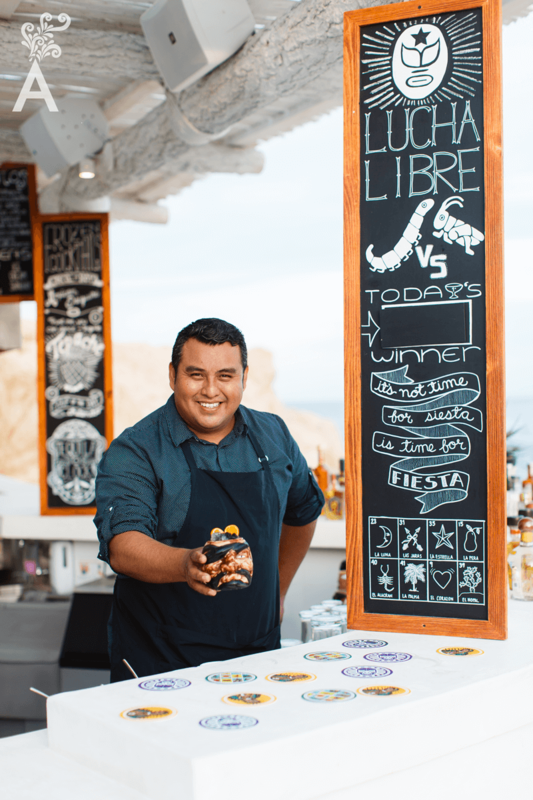 It’s especially interesting to watch inspired Baja California Sur bartenders create cocktails that become icons of the destination. Another reason to visit! The damiana, for example, is the first regional spirit and one of our most recognized liqueurs. 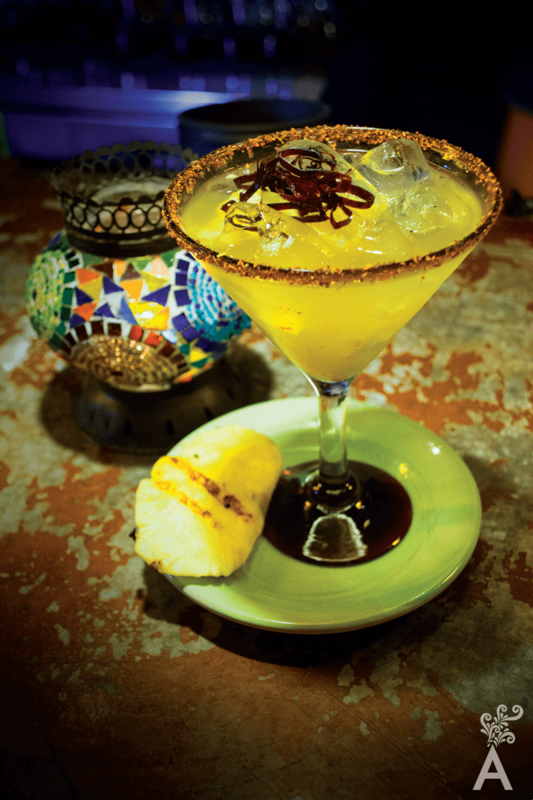 A margarita with a touch of Damiana is something simple but so rich that no one visits Los Cabos without giving it a try. Cocktails can be classified as classic, local and signature. 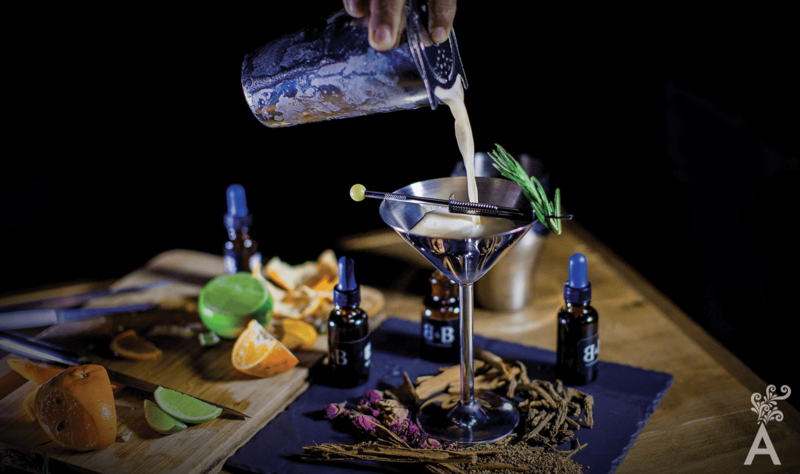 The latter gives way to modern or avant-garde mixology. Local mixology is characterized by combining liqueurs with products from the orchards – fruits, vegetables or herbs. The aforementioned famous Damiana, whether made sweet or distilled, is a good example. It seems to me the title of mixologist is a new term for people who apply extra dedication and care to their work as a bartender. A mixologist is a professional bartender who uses avant-garde techniques and leaves his or her comfort zone to create a drink with innovative mixes. For me, preparing a mixology cocktail is satisfying for two reasons. The first is the reaction and gratitude of each guest. That someone else likes your creation is invaluable. The second is to achieve a balance in the cocktail that is permanent. It would be what the Japanese call the gustatory sense UMAMI. It is possible to recommend a drink that actually fits someone’s personality. Since each person has a different reaction to the same type of distillate, the content must be influenced by age, mood and tolerance to the volume of alcohol. As for food pairings, dishes and cocktails today tend to be a balance of flavors. Any dish will stand out if you know how to combine flavors. Personally, I love ceviche with craft beers and fresh margaritas with lemon. Flavors, aromas, flowers, herbs, distillates, customs and stories; all have a similar purpose, to deliver a good-tasting cocktail to every guest. 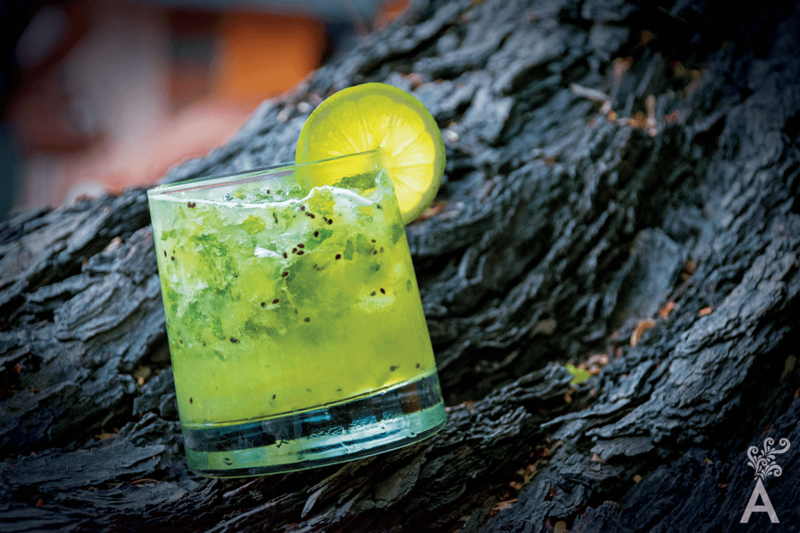 When visiting Baja California Sur, each experience will be unique and you will be reminded that behind each cocktail there is a great history.